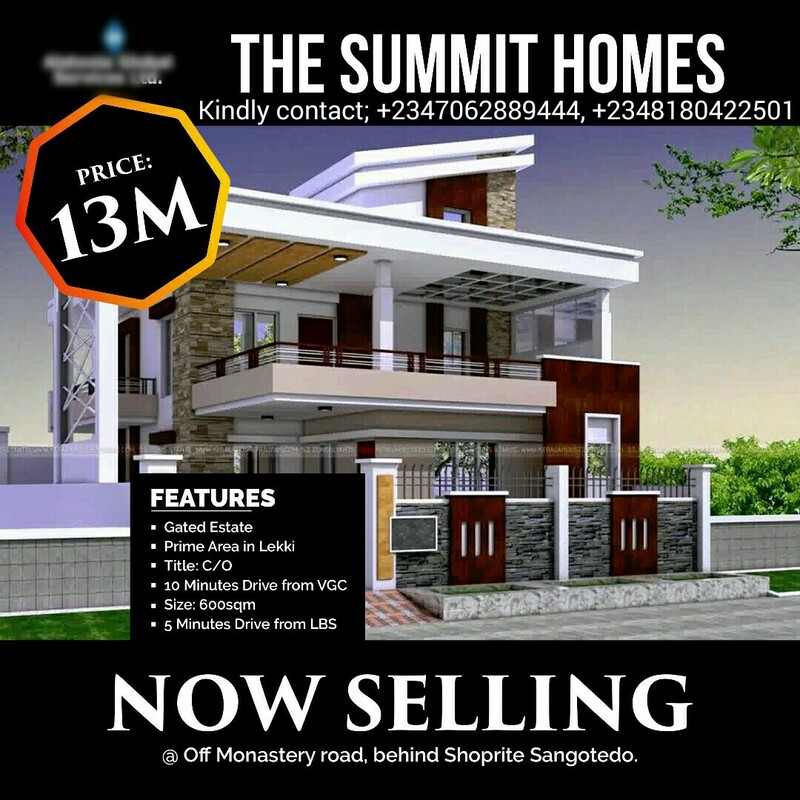 SUMMIT HOMES is a unique and premium estate located behind the Multi Million Naira Project (the biggest Shoprite, Sangotedo Lagos) with inevitable quick return on investment. Wouldn't you rather invest in the most developing and strategic environment now? - Shopping centres and many more. • The estate will appreciate in less than 12 months. 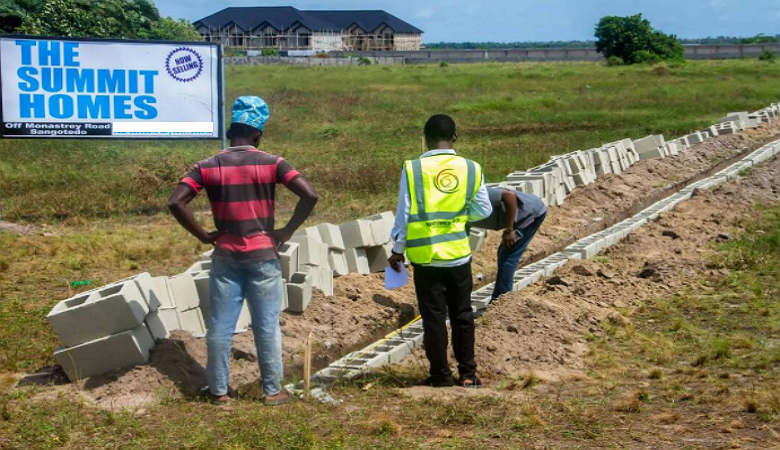 ▪Greenwich, Westwood Park Estate, CMB Estates, Diamond Estates, Chevron, Lekki, Lagos - The largest private Estate in Lagos.